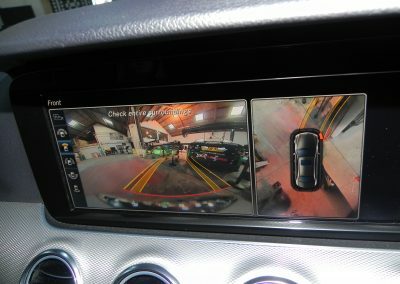 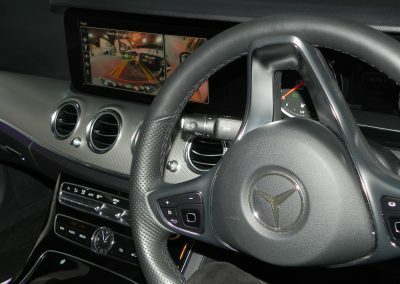 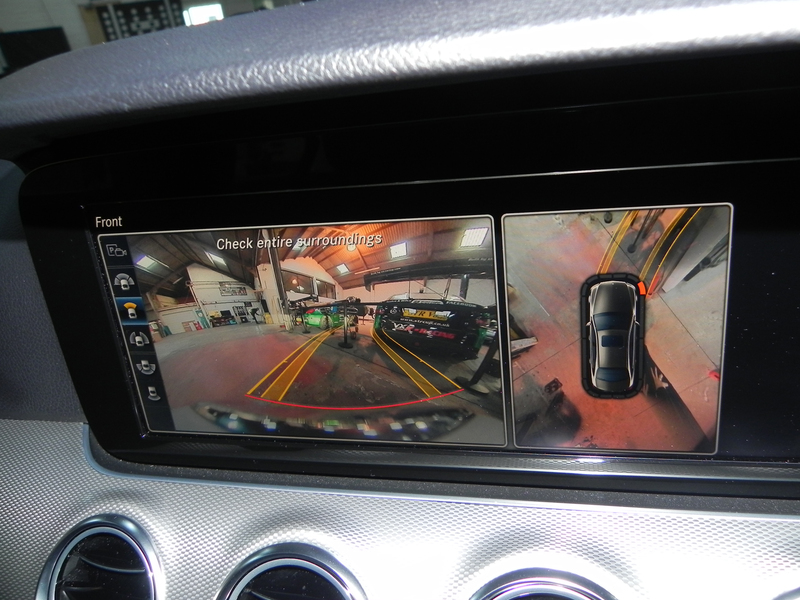 Camera and sensor based driver assist systems are becoming more commonplace, with an ever growing number of vehicle models equipped with camera and radar systems. 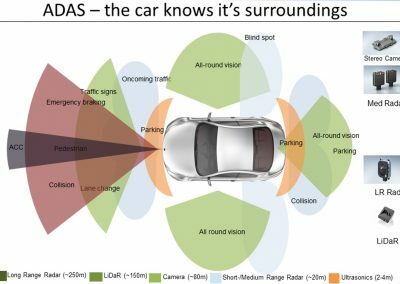 Advanced driver assist systems include a wide range of safety features for vehicles such as autonomous emergency braking (AEB), lane departure warning (LDW), lane keep assist, night vision cameras and adaptive lighting. 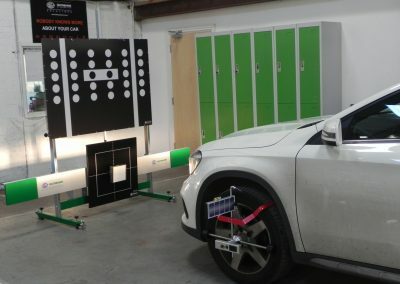 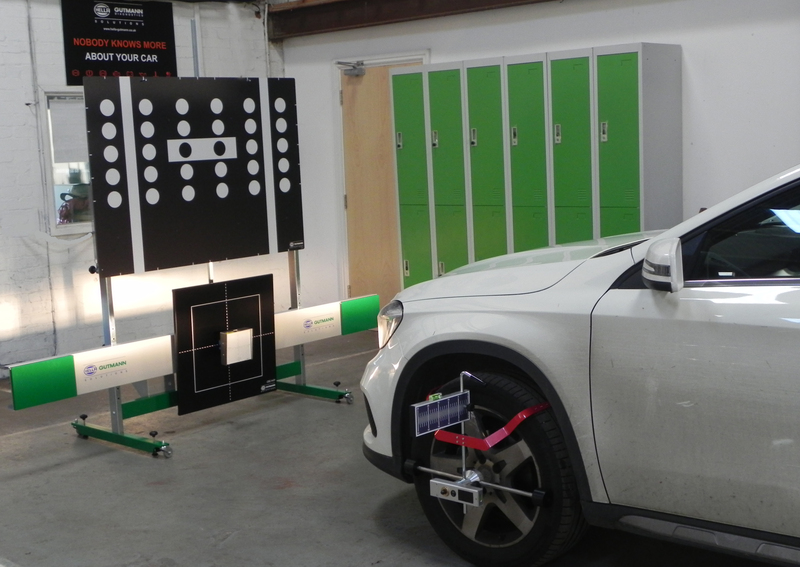 For these drive assist systems to work it is vital that the calibration is accurate – even just a slight shift in the position of the radar head or the camera in relation to the geometric axle can cause the system to deliver incorrect results, or even complete failure. 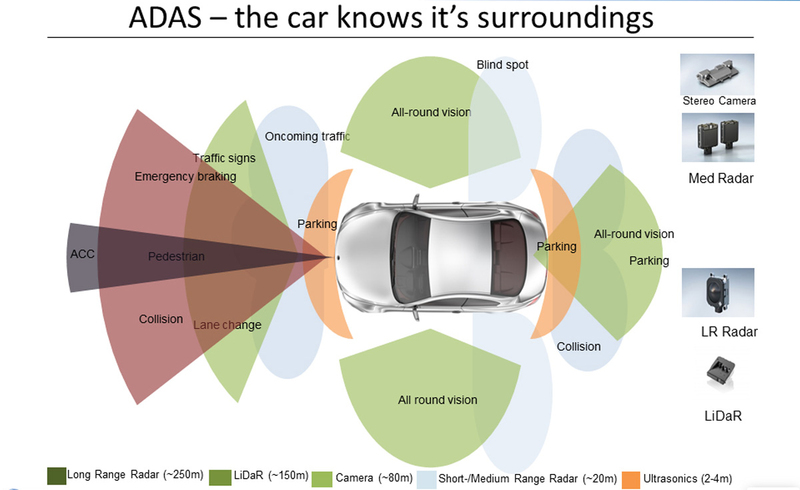 It is essential that these safety systems operate as intended. 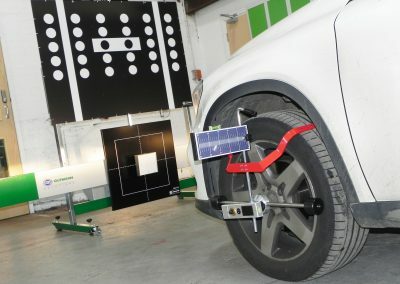 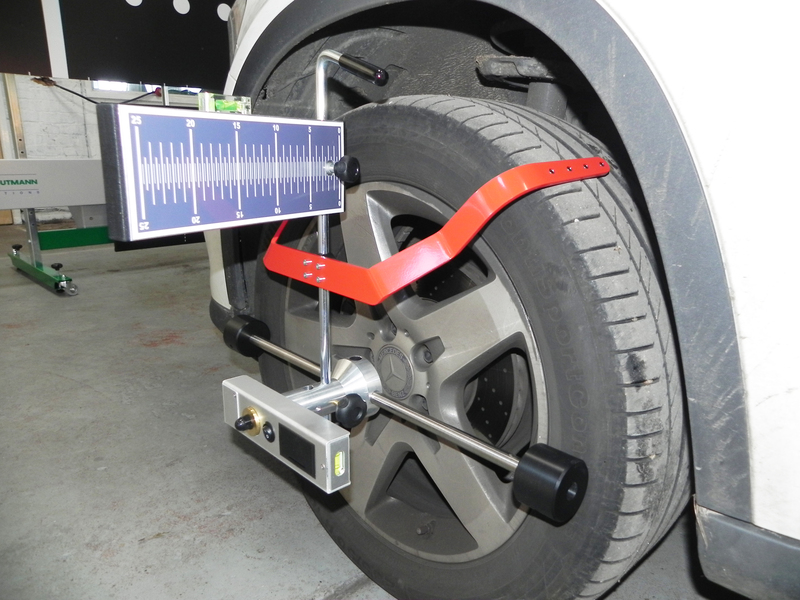 Owners of these vehicles need to be aware that procedures to your vehicle such as wheel alignment, geometry checks or even windscreen replacement, will require a recalibration of the sensors and cameras. 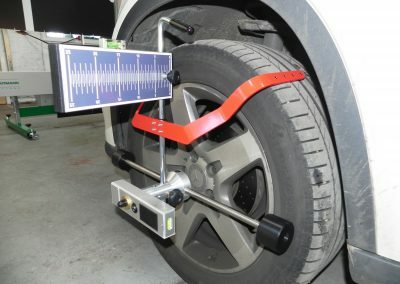 To make these adjustments with the utmost precision a specialist calibration tool is required. 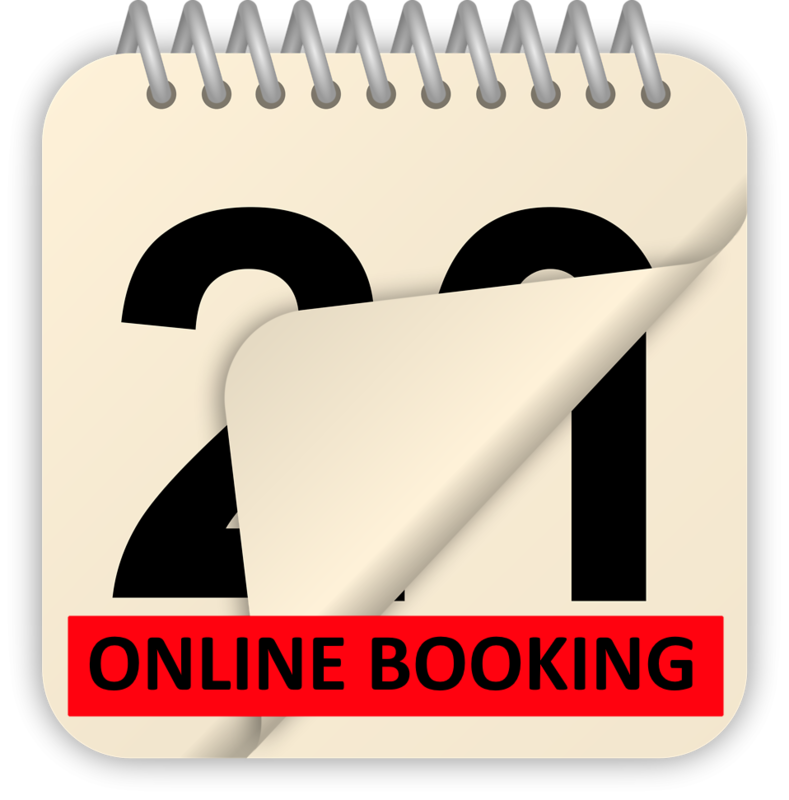 Here at STR Service Centre we can offer this vital recalibration service that, until now, had only been offered by manufacturers and dealerships. 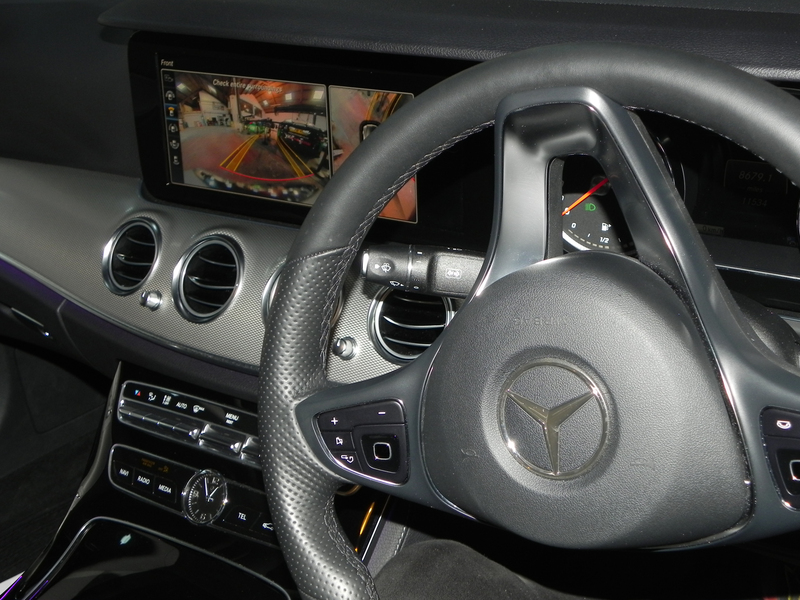 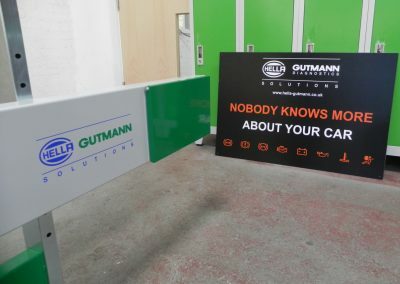 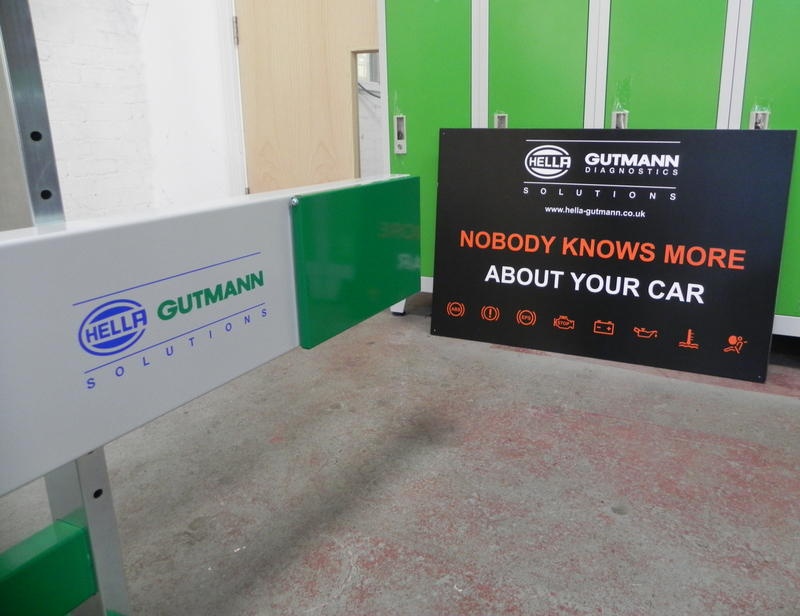 Our calibration procedure is compatible with a wide range of vehicle models and camera-based driver assist systems, which means that we can continue to deliver the fullest range of vehicle diagnostics.